We are delighted to recommend BOEN floors and we have installed and maintained BOEN floors for many years. 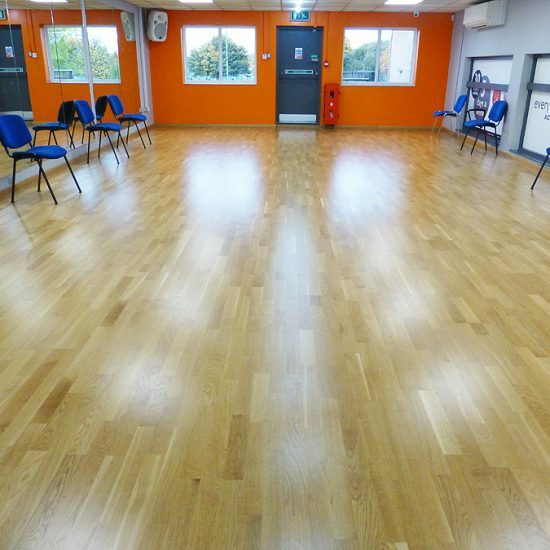 BOEN are specialists of hardwood and sports floors for a variety of sectors. 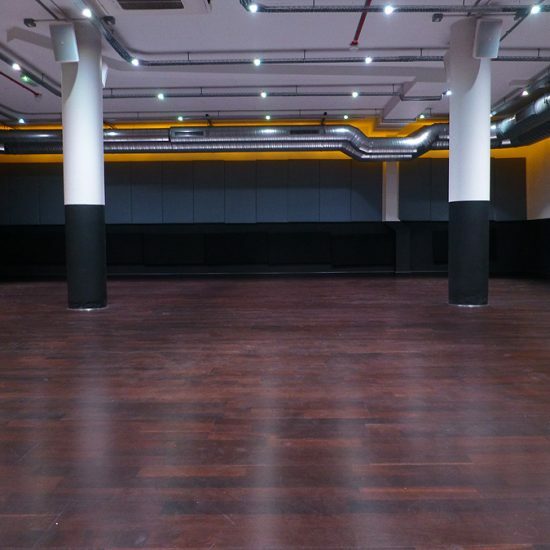 BOEN Sport specialise in ‘area-elastic’ sports floors, which disperse the energy created, for example by a basketball player running across the court, over a wide surface area, making it ideal for all kinds of indoor sports and multi- purpose usage, from yoga, to spin, to Zumba classes. The ‘ArenaFlex’ floor comprises of a cushioned batten and cradle system, with an engineered wood floor nailed to the sub-floor. The ArenaFlex is suitable for large sports areas and can be installed on an uneven sub-floor. ‘ActiFlex’ is installed over a foam shock absorber and the boards join with a 5G locking mechanism providing a level finish. These are suitable for main halls, studios and gymnasiums up to 600 m2. ‘BoFlex’ is a patented system, which has a built in shock absorption on the underside of the boards. 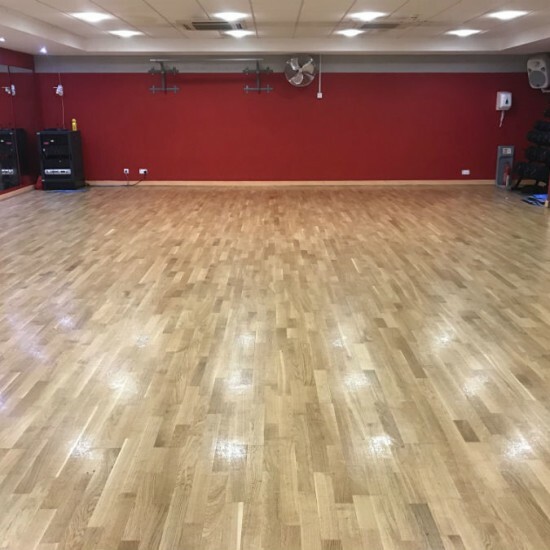 The engineered flooring is made up of a real wood top layer with a multi-layer middle and lower section, these boards fix together with a double tongue and groove, providing a strong, heavy rolling load capability surface. As approved contractors for BOEN, we follow recommended procedures, materials and finishes. BOEN also provide a vast range of high quality hardwood floors, planks and parquet, catering for any taste in residential and commercial purposes. A range of samples are available upon request. Get in touch to discuss your BOEN floor or a new installation. 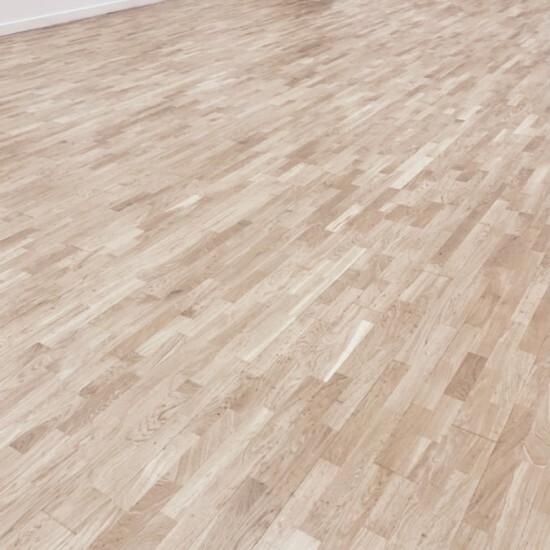 The Olympia range has a 5.5mm wear layer, which enables the floor to be sanded more, increasing the lifespan.